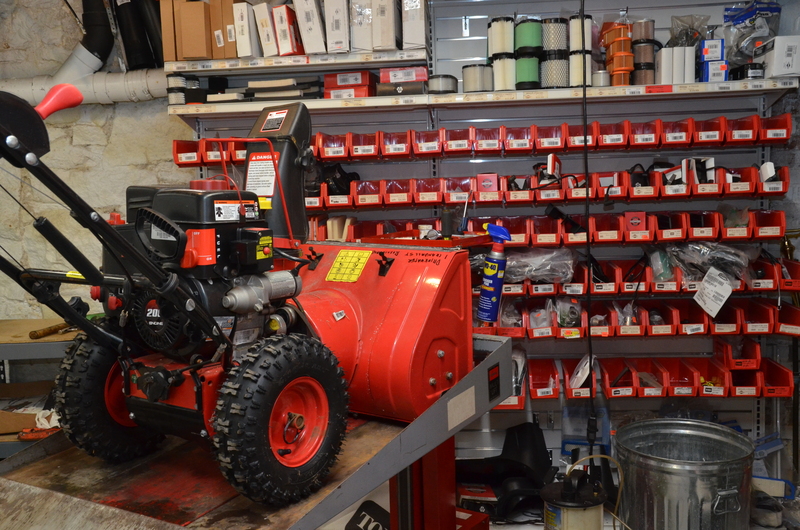 When is comes to snow blower repair, Milton Village Hardware has you covered. 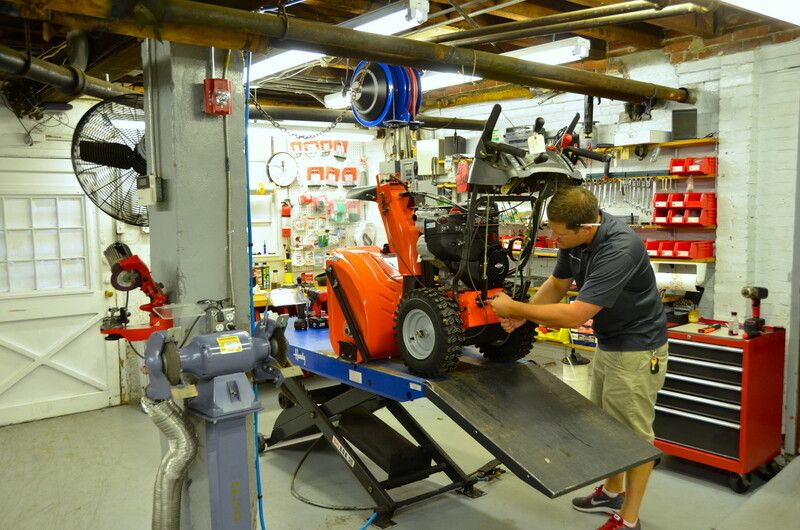 We repair all snow blowers, regardless of where you bought it, make or model. 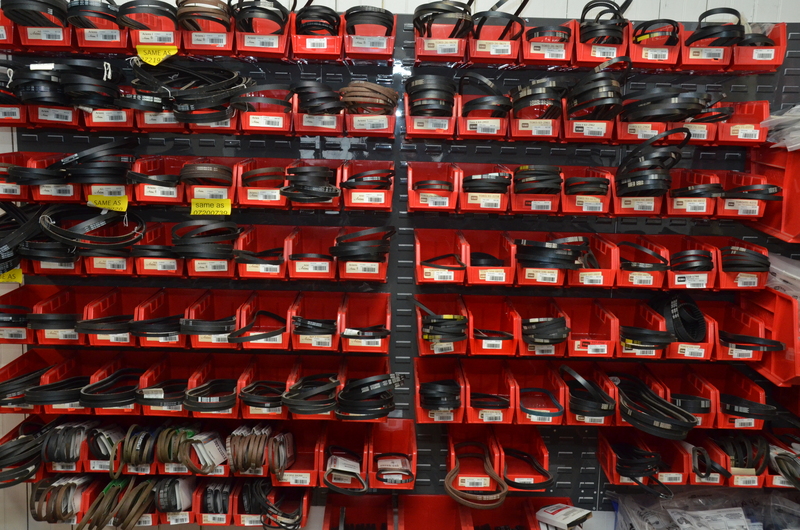 Our repair shop is kept clean, well organized and stocked with a large selection of genuine brand name parts, allowing us to get your snow blower back to you quicker than most other shops. 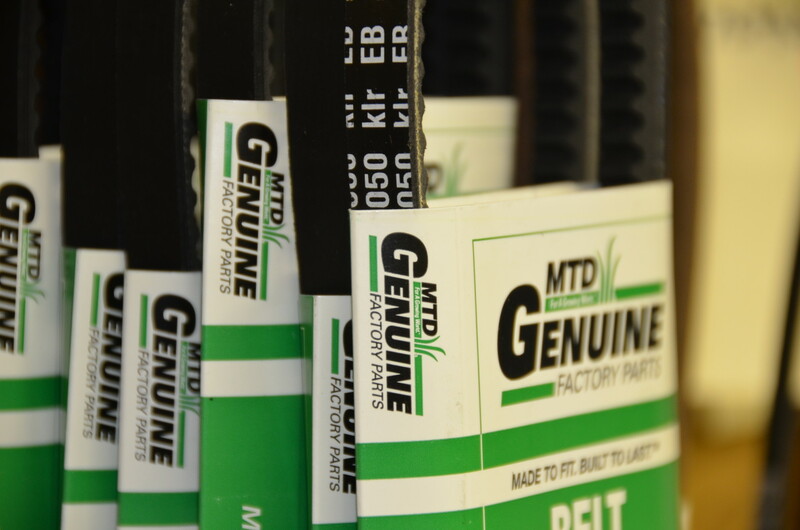 Our repair shop stocks OEM parts for Briggs & Stratton, Toro, Ariens, Tecumseh, MTD, Murray, Honda, LCT and many others. 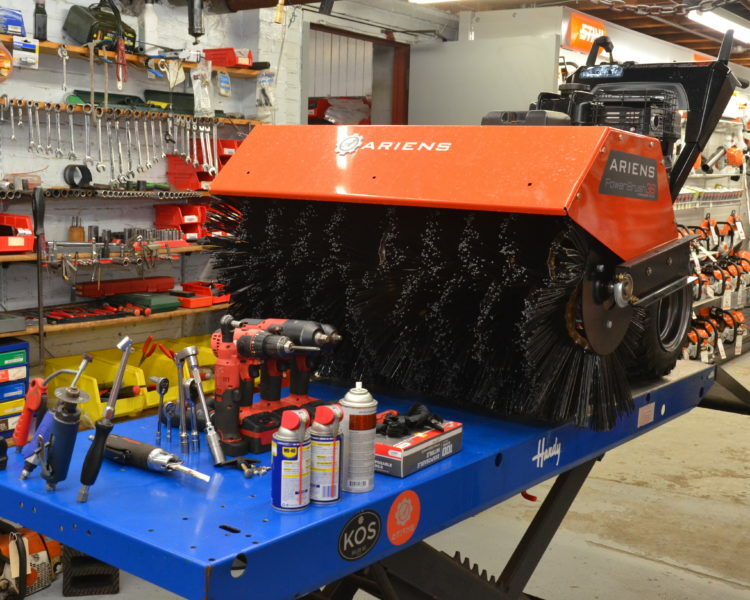 Milton Village Hardware offers up front quotes and will call you if there is an issue found during the snow blower repair process so there are no surprises on the bill when you pick your snow blower up.